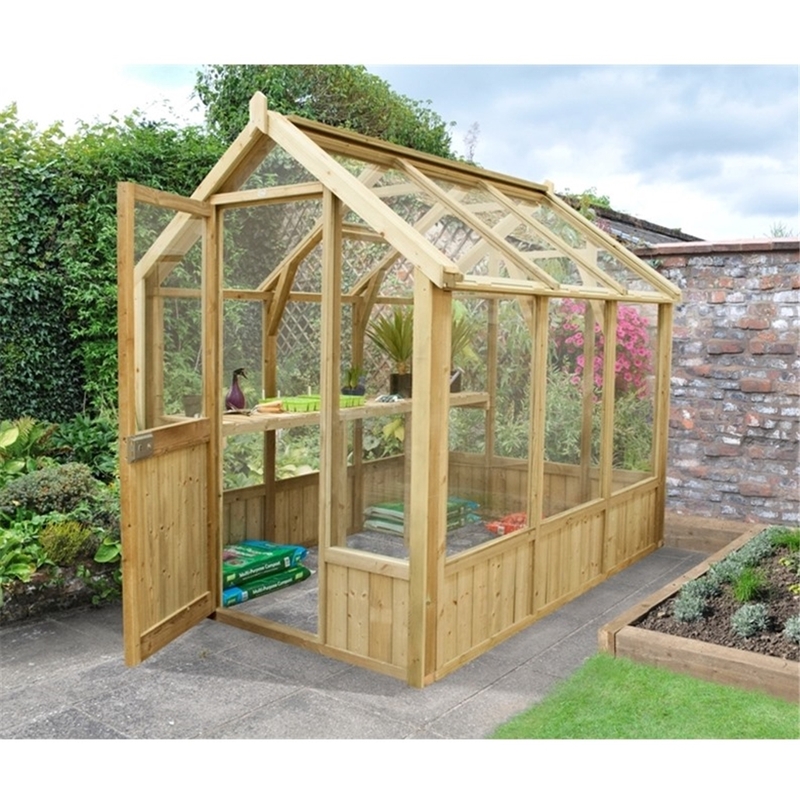 This greenhouse an attractive addition to your garden, and is suitable to any outdoor space. 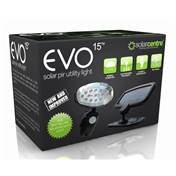 The product will be delivered and installed, the greenhouse however will arrive unpainted providing you with the option to paint it to the colour of your choice. 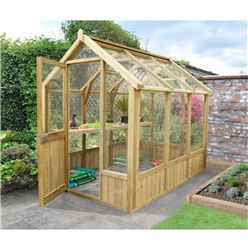 This greenhouse is perfect for growing vegetables, fruit and flowers due to the space provided. 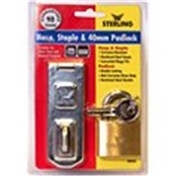 Large Size - Great for growing a range of plants.